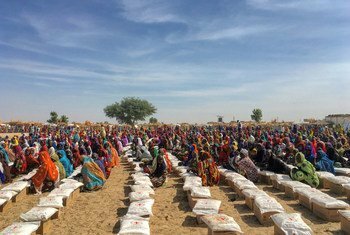 The United Nations Secretary-General strongly condemned on Tuesday the killing of an aid worker from the International Committee of the Red Cross (ICRC) in north-east Nigeria. He said he was “appalled” by her death on Monday. 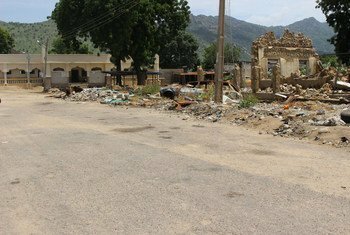 The recent killing of villagers in Nigeria’s Borno State has been condemned by the UN Secretary-General. 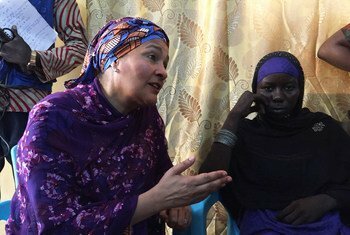 Young women are increasingly being groomed as reluctant suicide bombers in the impoverished Lake Chad region of central Africa. 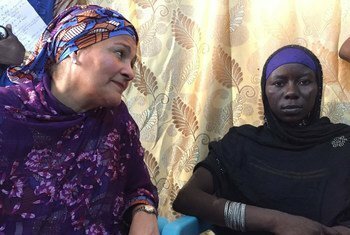 In this special The Lid Is On podcast from UN News, Daniel Dickinson travelled to Chad to listen to the experience of one teenage girl who survived after being sent by Boko Haram to blow herself up at a busy weekly market. 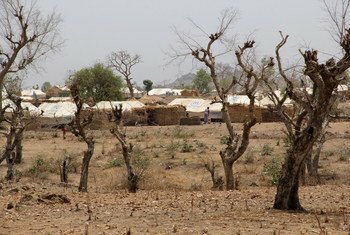 There have been “positive developments” when it comes to democratization across the vast West Africa and Sahel region, but that has been “competing with the volatile security situation” particularly around areas where terrorist groups are active such as the Lake Chad Basin, the head of the UN Office for the region (UNOWAS) told the Security Council on Tuesday. Halima Yakoy Adam won’t forget 22nd December in 2015, the day she was supposed to carry out a suicide bomb attack in the Lac Region town of Bol, 200 km north of N’Djamena, the capital of Chad, in Central Africa. 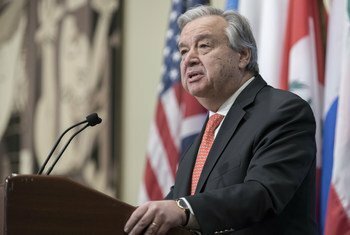 United Nations Secretary-General António Guterres has condemned Saturday’s attacks in northeastern Nigeria by suspected Boko Haram insurgents targeting Eid al-Fitr celebrations. 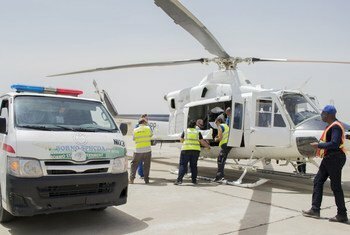 United Nations Secretary-General António Guterres has condemned the killing of three aid workers Thursday night in Rann town in Borno state, Nigeria, following an attack by suspected Boko Haram insurgents. Solidarity with the world’s 258 million migrants has never been more urgent, the UN Secretary-General said on Monday. Concerns have been raised by the UN about the trials of more than 2,000 suspected Boko Haram militants in Nigeria. Peace initiatives in South Sudan cannot advance unless fighting comes to an end and the humanitarian situation of the people improves, the head of UN peacekeeping operations has said. 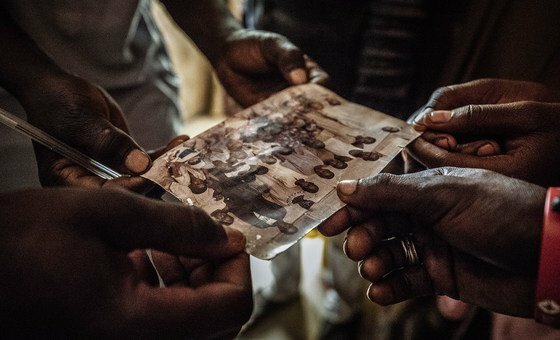 Holding on to hope: the objects that internally displaced people can’t let go.